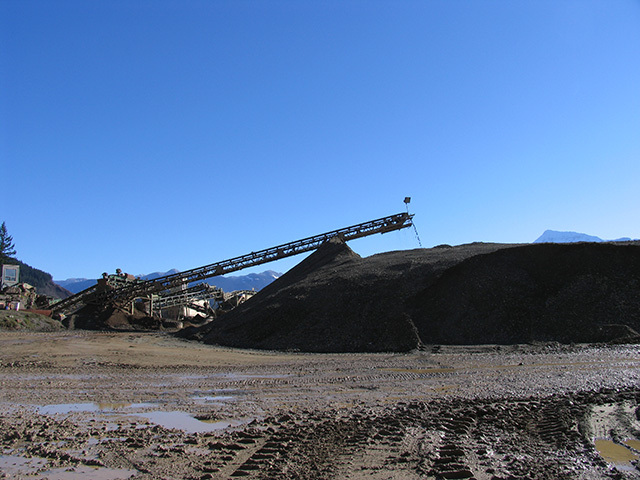 All our products come from our our quarry located in Agassiz, BC. 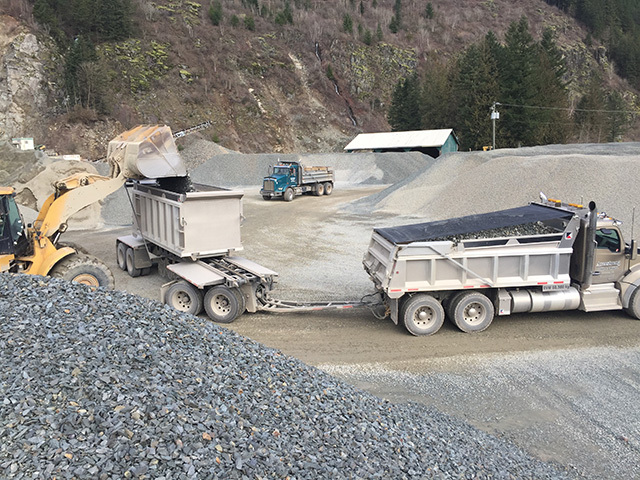 Our quarry products are used in residential, commercial and industrial construction projects all over the Fraser Valley from Hope, Chilliwack, Abbotsford, Langley and all the way to Vancouver. 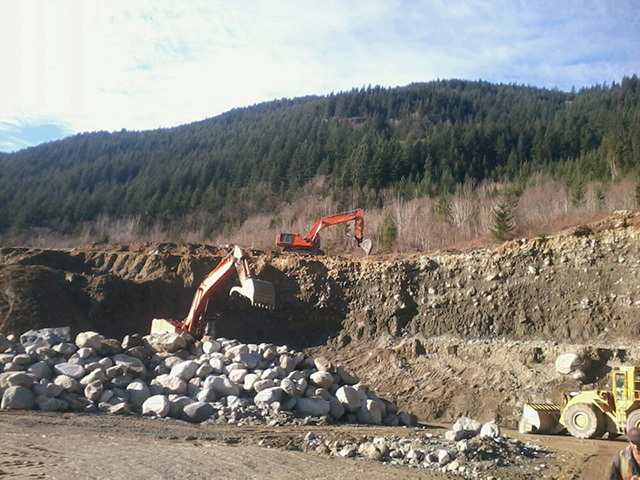 Armstrong Sand & Gravel Ltd. 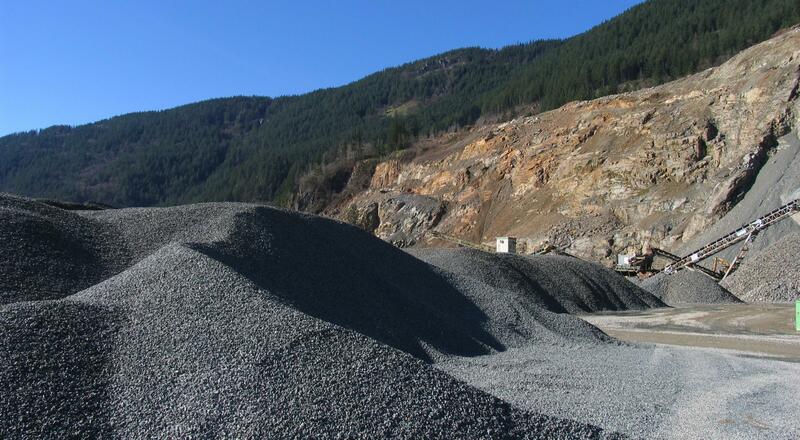 Since 1969 Armstrong Sand and Gravel has been offering an assortment of rock, gravel and sand products. We offer a choice of cut or natural stones. 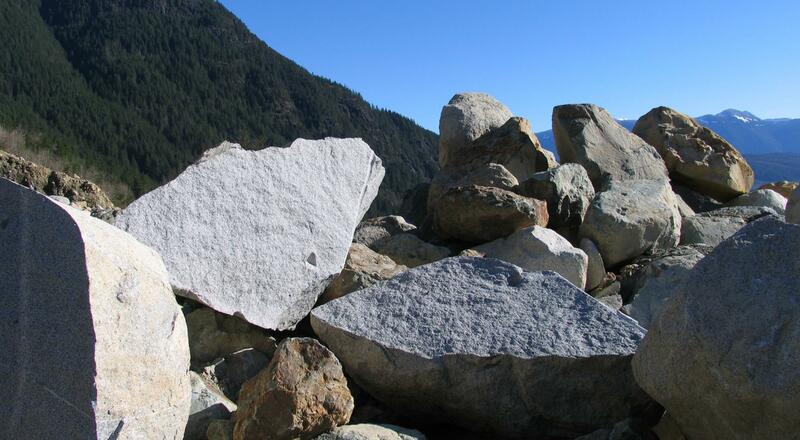 Our quarry produces products unmatched by any other quarry for quality, sizes and colour selections. 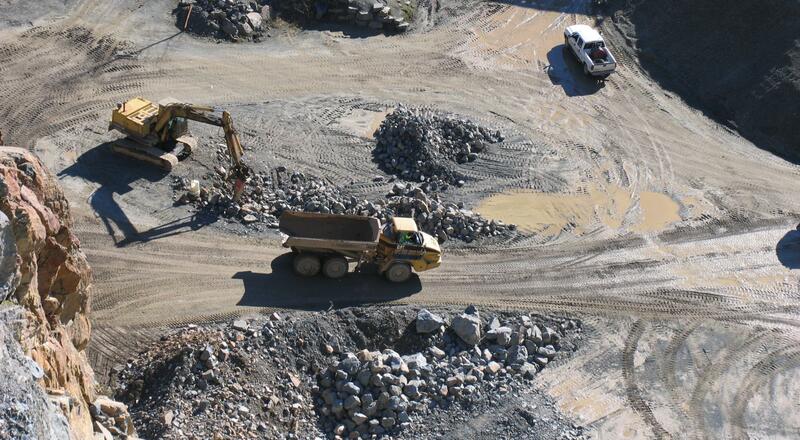 Call us today for a quote on the quarry products for all types of commercial, residential or industrial applications.